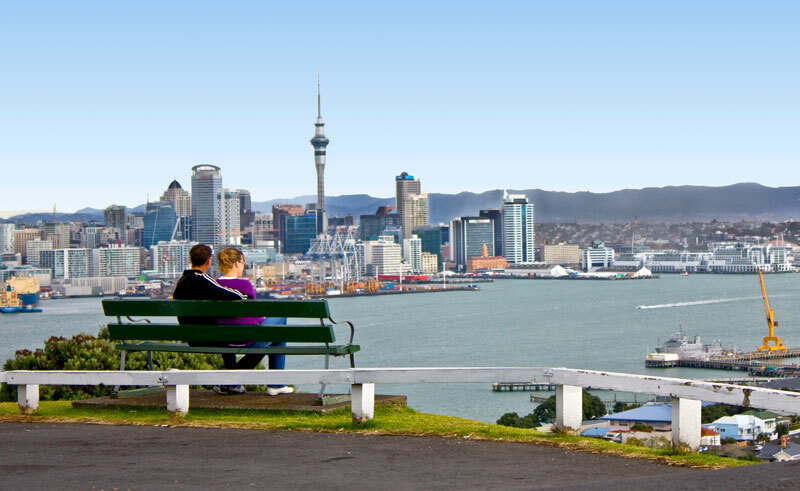 Auckland is set on 48 dormant volcano cones and between two harbours, the sparkling Waitemata and the brooding Manukau. Known as the City of Sails, it is New Zealand’s largest and busiest city. This tour by coach explores this area, both the remarkable wilderness around it and the cosmopolitan city of Auckland itself. 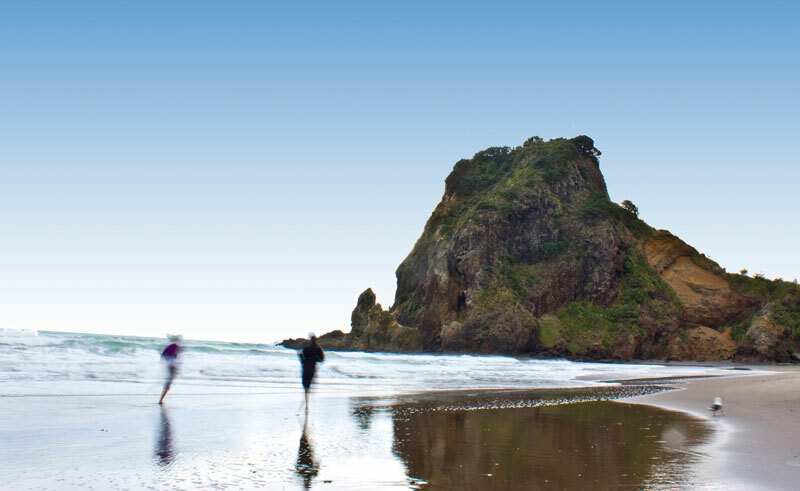 Just 30 kilometres from downtown Auckland, after heading through the city’s many highlights, your first destination for the day is the Arataki Centre. Offering spectacular views back to the city and harbours, you can enjoy the area at your leisure, while admiring the magnificent Maori carvings that stand guard over the area. 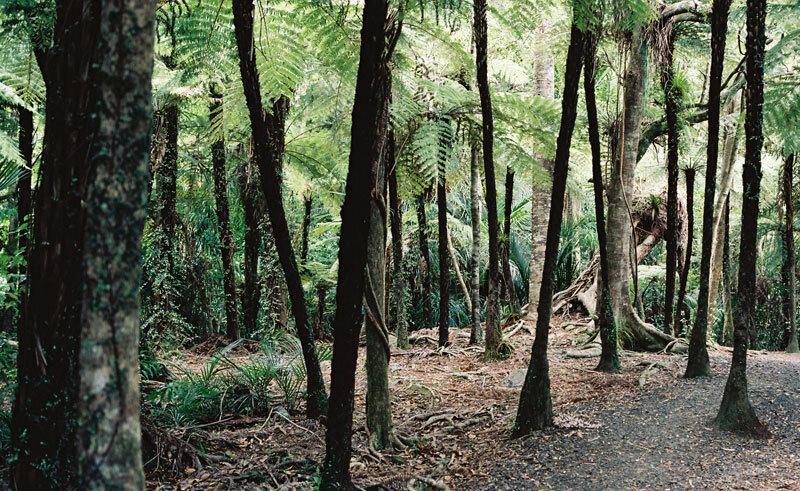 The tour continues with a visit to the city’s largest Regional Park, the Waitakere Ranges, a lush chain of hills that come alive with ferns, palms and other plant life. You will continue on to the wild and rugged west coast where you have the opportunity to stroll on an unspoiled beach and learn about the fascinating local history, flora and fauna of the region from your guide. Lunch and central city pick up and drop off are included.